Almond Meltaway Cookies By Jessica from The Novice Chef. 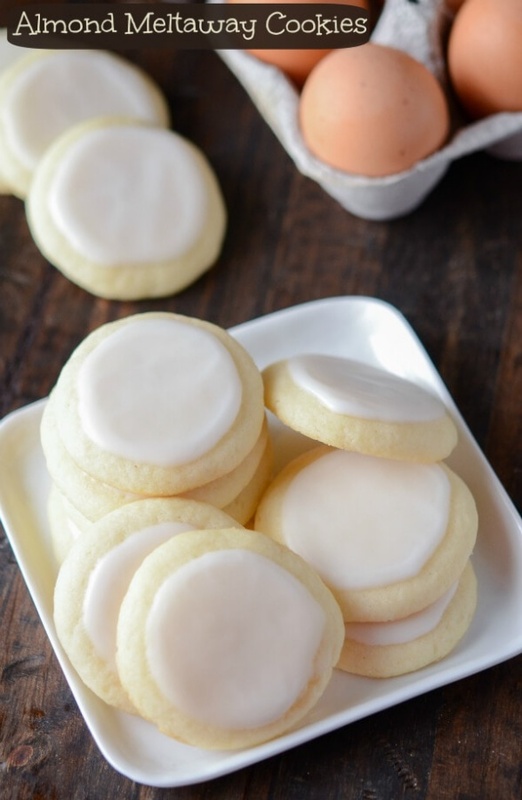 These Almond Meltaway Cookies! They are a super soft almond shortbread style cookie topped with almond royal icing and they are truly amazing.